Handicapped parking will be available at the airport this year. Persons wishing to use the lot must have a state-recognized handicap tag and be accompanied by the person to whom the tag was issued. 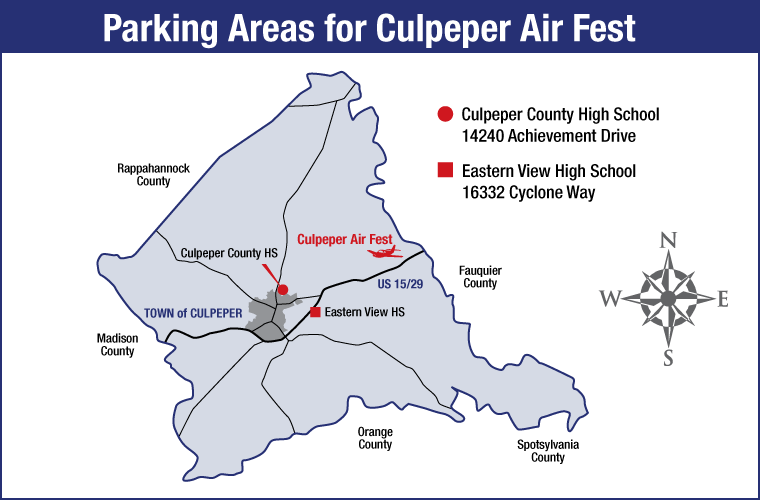 FREE parking is located at either Culpeper County High School or Eastern View High School. 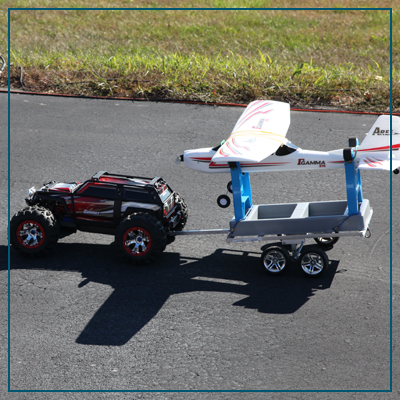 Shuttle service is provided from each lot to and from the event.